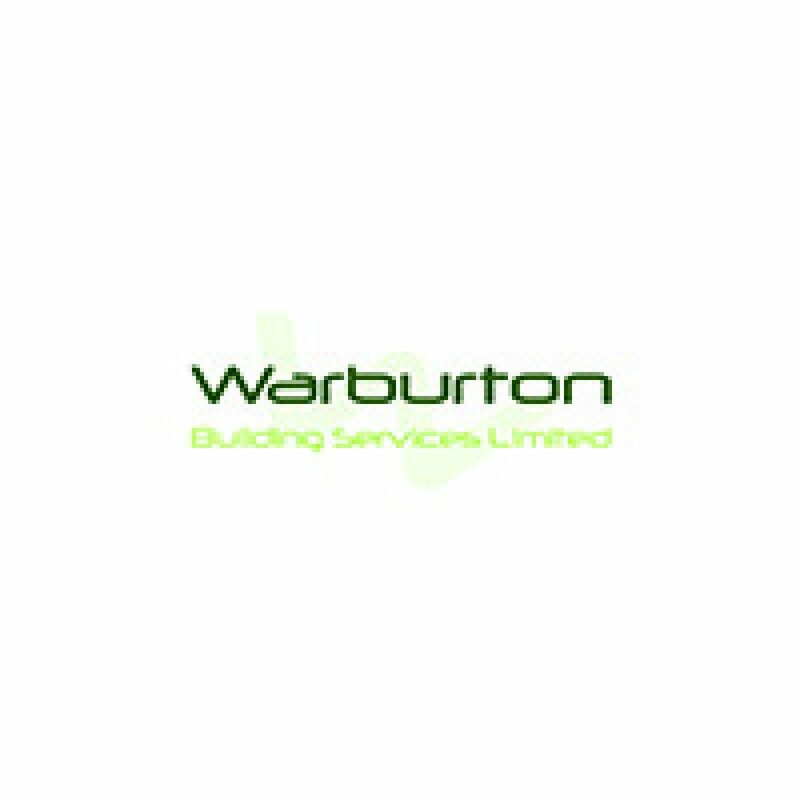 Based at our own modern offices and warehouse in west Oxford, Warburton Building Services Limited specialises in providing mechanical and electrical services and maintenance to the building industry. Our central location in Southern England gives us easy access to sites all over the country. 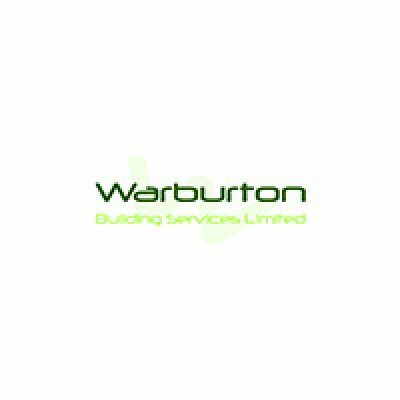 Established in 1979, Warburton Building Services Limited ensures the highest standards of workmanship and service through its qualified engineers and technicians. Professionally qualified staff, whose skills are regularly updated through our comprehensive, ongoing training programme, ensure we give you the best – and the latest – in building design and technology. Essential training includes current and Gas Safe certification, as well as NVQ (National Vocational Qualification) modern apprenticeships. When our staff arrive on site in vehicles with the company’s distinctive livery, they carry their qualification and identification cards at all times for your inspection. Our dedicated transport delivers materials to site, and our own warehouse means we have the materials allocation instantly available for your project.